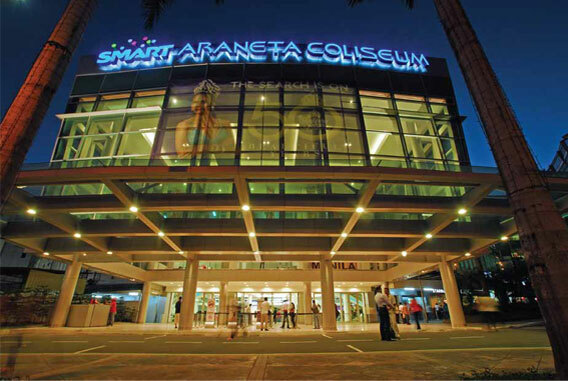 At the heart of the Araneta Center is the 20,000-seater Smart Araneta Coliseum, the country’s iconic sports and entertainment mecca. With its identity inseparable from the Araneta Center, the venue is famous for what is considered to be one of boxing’s best fights ever, the “Thrilla in Manila“ between the late, great Muhammad Ali and the tough Joe Frazier. The Big Dome had its makeover in March 2012 with the construction of a 4-storey glass wall atrium at the Green Gate. This now serves as a ceremonial entrance of the coliseum, featuring the Smart Araneta Center logo. The coliseum has an improved Red and Green Gate lobbies, back-of-house facilities as well as newly appointed upper box and patron sections, and additional safety features. All arena seats have been replaced for the convenience of audiences that troop to the venue to watch over 260 local and international shows every year. The Coliseum boasts of an exclusive VIP lounge for Owner’s Circle members with a dedicated concierge and VIP access to the Coliseum. It also has direct access to the Parking Garage South. The annual Binibining Pilipinas beauty pageant is a continuing project of Binibining Pilipinas Charities, Incorporated (BPCI), a non–stock, non–profit organization founded by its chair, Stella MÃ¡rquez Araneta. 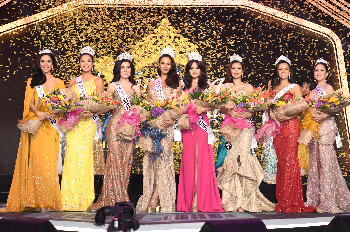 As BPCI’s primary instrument, the pageant is a prestigious fund–raising activity to support projects benefitting orphans, indigent families and other less fortunate members of the Philippine society. Through the years, BPCI has scoured the country for the most beautiful ladies that would represent the Filipinos to the rest of the world in international competitions, and kept true to its vision to be a key partner in nation building. For over four decades, the charity has helped provide skills training, educational workshops, mission work, and other relevant services to the marginalized sectors of the community. Established in 1995, TicketNet has become the country’s leading provider of exclusive ticketing services to a number of leading arenas, stadiums, performing arts venues, and theaters in the country, accessed through the hotline 911–5555. Its online system was launched in 2012 with a print-at-home capability to enable customers to get their tickets faster and easier. 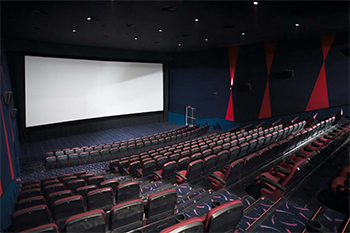 The Gateway Cineplex 10, situated at Level 4 of Gateway Mall, is the country’s first Cineplex boasting of 10 luxuriously appointed cinemas with digital sound, Boral acoustic walls, and full stadium seating.The most remarkable features of Gateway Cineplex 10 are the Platinum Cinema, the first Lazy-Z-Boy theater in the country; and Cinema 5, which has Dolby Atmos Cinema Sound, a surround sound technology that creates a three-dimensional effect.